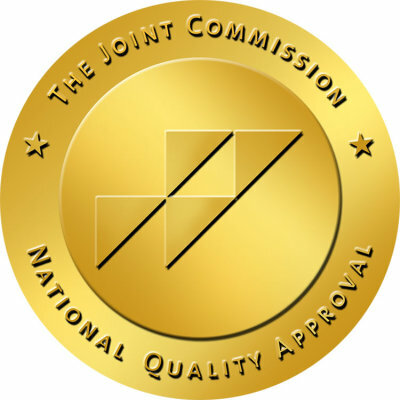 Allstar Health Providers, Inc has the gold seal of approval. We are currently looking for RN and LVN for both part-time and full-time positions. Check out our regular patient care in services.